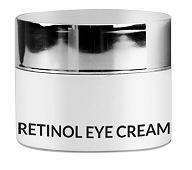 Retinol Eye Cream is a revitalizing and nourishing eye cream that is quickly absorbed into the skin to help deliver anti-aging benefits. Enriched with Retinol, this cream effectively helps fight fine lines, wrinkles, and dark spots, without causing irritation. 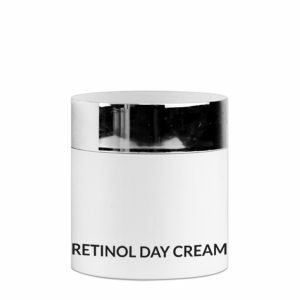 Retinol Day Cream is blended with organic extracts and essential oils to help rejuvenate your skin. Keep skin hydrated while helping to achieve a firmer and healthier look. Retinol Night Cream is enriched with antioxidants, essential oils, and organic extracts. This nourishing night cream helps reduce fine lines and wrinkles. Enriched with Rosehip Oil to help encourage tissue repair, fade dark spots and scars, and correct UV damage. 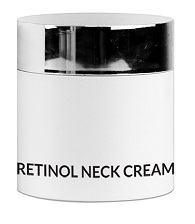 Retinol Neck Cream aids in toning, tightening, and contouring the neck area. Organic extracts, vitamins, and essential oils work together to help reduce sagging neck skin and the appearance of fine lines and wrinkles.